Let’s admit it, the world has changed since 2001, and will continue to do that in the next decade. The 9/11 events that occurred were a benchmark in the distribution of the new world political map. Many believe it’s a western world strategy led by the US and other European countries to have a better control over “undecided” countries that were kept without a clear orientations after the end of the cold war, beginning of the 90’s. After the military parades on Afghanistan and Irak, came the Arab Spring that toppled the old western allies from Tunisia, Egypt, Libya, Yemen and to some point in Syria. Lebanon was not forgotten and got its tailored revolution in 2005, making long term changes as planned by the west’s agenda. This chain of developments had its effect on the Lebanese life, pushing the country to shift from a historical French influence to an American one. Politics The first foreign ambassador to condemn Hariri’s assassination back in 2005 was Jeffrey Feltman. His action initiated the beginning of the US role for the upcoming years. Since that date, the European assistance decreased in Lebanon, leaving the area under direct US intervention in the internal Lebanese politics. Nowadays, the current ambassador Ms. Connelly is playing a big role in the formation of the new government, giving her opinion in the electoral law, and advising on the statements to be taken vis-a-vis of the Syrian conflict. Economy Beginning of the 21st century, the Central Bank of Lebanon (CBL) was going toward buying its treasury bonds in Euros(€) instead of Dollars($). A decision that was backed down right before the Iraqi invasion in 2003. 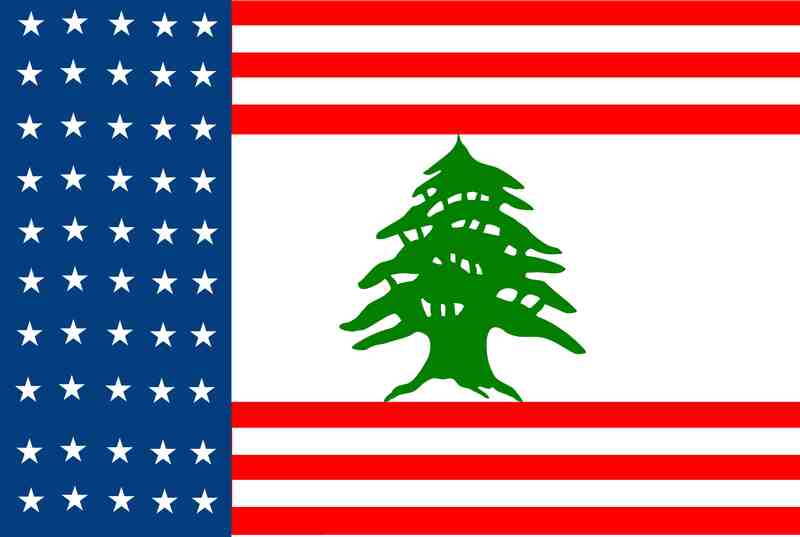 Since then, the CBL tighten its relation with the US Government and other financial institutions putting the Lebanese economy under direct monitoring. That influence erupted in the severe foreclosure of the Lebanese Canadian Bank that was accused of wiring funds to the Hezbollah. This was preceded by the withdrawal of many European banks like BNP-Parisbas, ABN AMRO and many others. Education The sector of education is directly affected by globalization, making students opt for English-taught universities instead of the French ones. In addition to the numerous financial aids granted by the US government to Lebanese students to continue their master studies on the American soil. Even English books and movies became more popular than Arabic or French publications. Military The US military aid to Lebanon erupted during the 2007 battle in Nahr El Bared; providing the Lebanese army with medium weapons, ammunition, and Humvees. Since then, the Lebanese Ministry of Defense dropped the purchase of army supplies from countries like Syria, Russia, and the EU to exclusively do their shopping from the US weapon factories. Hospitality & Tourism This sector is related to the education sector whereas many Lebanese are leaning more toward learning the English language. Even the culinary traditions are changing with the emergence of many fast food chains of restaurant, all revolving around burgers, Tex Mex or sandwiches. In addition to that, the trend of the food courts in the malls is another proof of that.”We don’t speak French” said the receptionist of a well-known Beirut hotel to a friend of mine in visit to Lebanon, who had to manage with his intermediate level of English and the help of some hand gestures to communicate. Even night clubs dropped the famous “French Nights” that started at the beginning of the millennium to replace it with hits from the US Top 40. Previous Article Privacy Breach App.